I don't know why, but it's been one of those weeks where my skin has just been feeling and looking dull and crappy, and we've still got time to kill until the weekend arrives. It's time for an intervention, so it's over to you, STARSKIN The Master Cleanser! 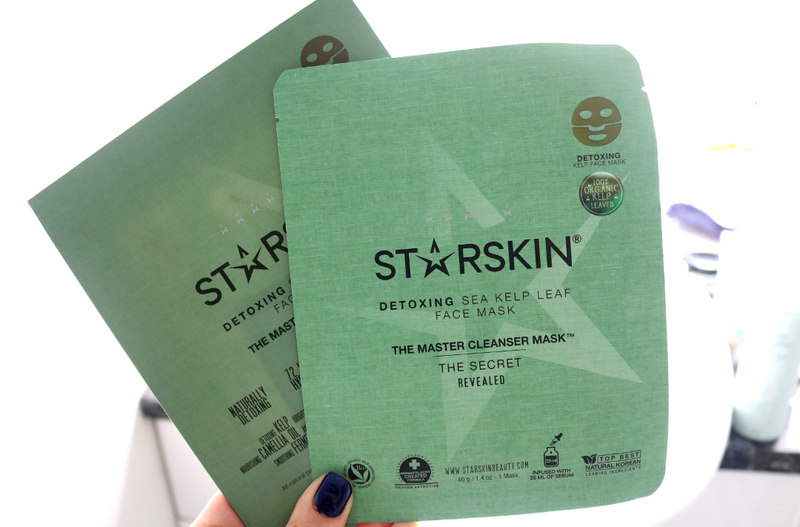 I've tried and tested a lot of sheet masks in my time as a beauty blogger, but this one from STARSKIN perhaps holds the crown for the longest name and is one of the strangest that I've ever used. All of the sheet masks that I've tried from STARSKIN in the past have been this amazing bio-cellulose type of material which feels like a second skin and helps to lock in all that serum goodness. The Master Cleanser, however, is completely different as the 'sheet' is made from 100% organic Kelp Leaves. 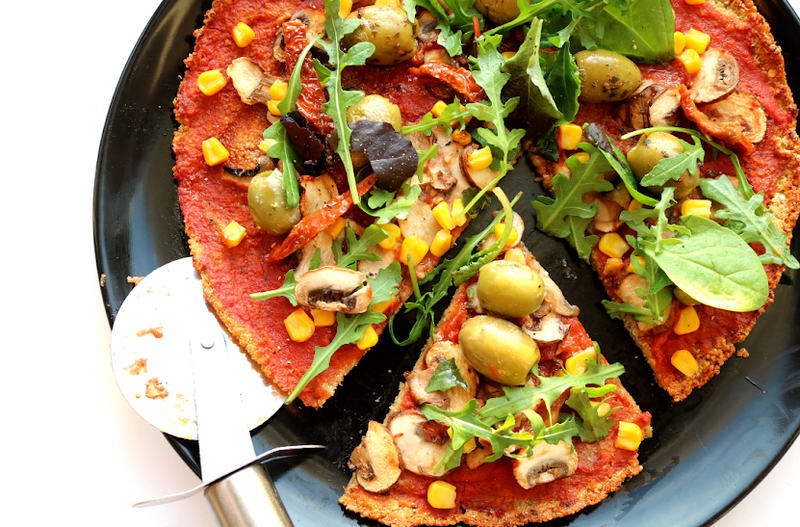 Yes, you heard that right, brown algae Seaweed! 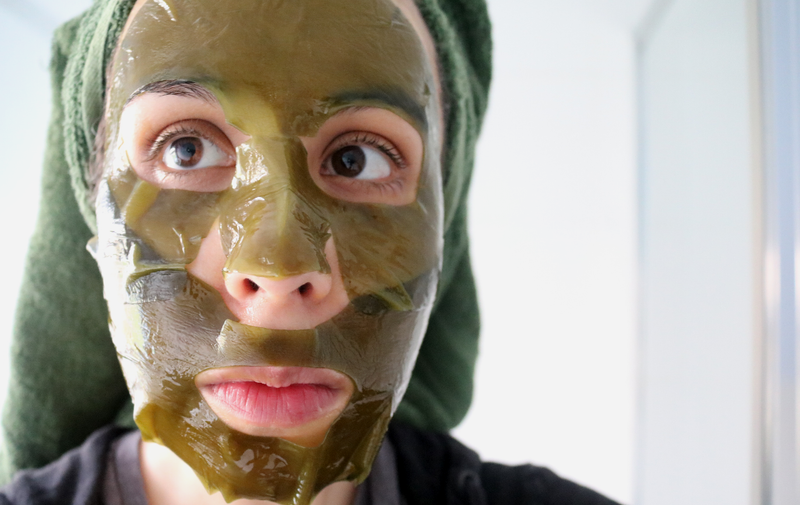 This makes a lot of sense when you think about it because Kelp is packed full of minerals and vitamins, and Seaweed wraps are used in treatments in countless spas up and down the country. Add to this a super serum cocktail of skin-boosting ingredients, and you're onto a potential skincare winner! 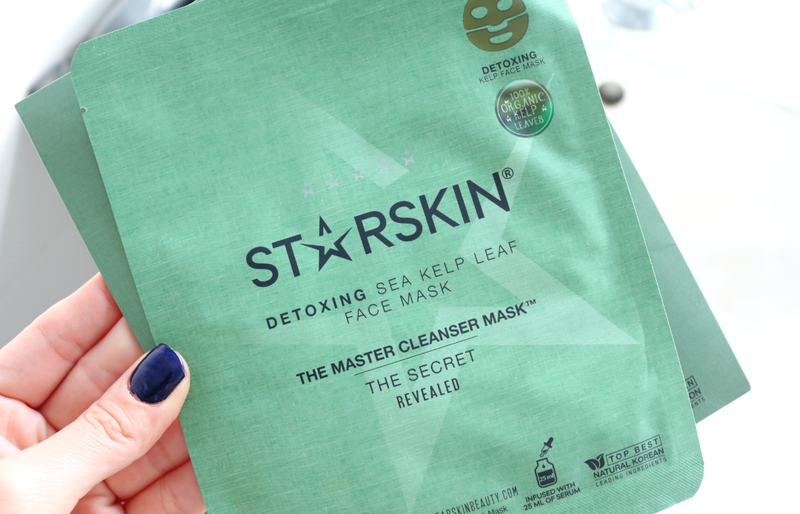 Aside from the base composition of Kelp Leaves, this mask is infused with 25ml of serum that contains 90.37% organic botanical extracts and features the key ingredients of Licorice Root, Molasses, Probiotic Lactobacillus, Camelia Oil, Centella Asiatica, Bamboo, Fermented Soybeans, Fermented Chlorella, Fenugreek and Phytosterols. Full inci: Laminaria Japonica, Aqua (Water), Aloe Barbadensis Leaf, Molasses, Scutellaria Baicalensis Root Extract, Paeonia Suffruticosa Root Extract, Laminaria Japonica, Glycyrrhiza Glabra Root Extract, Bisabolol, Xanthan Gum, Fatty Acids, Dong Quai Angelica Keiskei Extract Powder, Fenugreek Seeds Extract Powder, Fermented Chlorella Extract, Lactobacillus, Glycerin, Argania Spinosa Kernel Oil, Camellia Japonica Seed Oil, Corylus Avellana Seed Oil, Citrus Junos, Dioscorea Opposite, Lyophilized Royal Jelly Powder, Leonurus Sibiricus Flower/Leaf/Stem Extract, Adenosine, Phytosterols, Centella Asiatica, Anemarrhena Asphodeloides, Aniba Rosaeodora Wood Oil, Polyglutamic Acid, Cymbopogon Schoenanthus Oil, Linalool, Lavandula Angustifolia Oil, Angelica Keiskei Leaf/Stem, Avena Sativa, Bambusa Vulgaris Leaf/Stem, Plantago Asiatica, Citrus Aurantium Bergamia Fruit Oil, D-Limonene, Geraniol, Citronellol, Phenoxyethanol. What does it claim to do & who can use it? 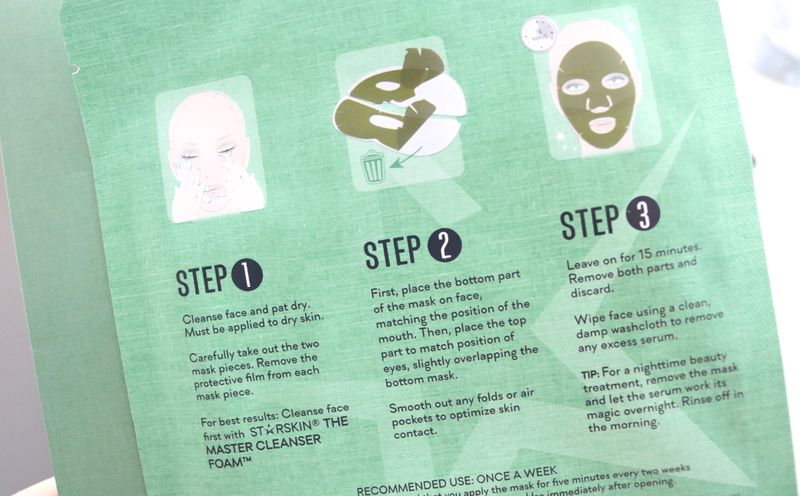 The Master Cleanser is described as a "rejuvenating treatment sheet mask which refreshes and purifies the stressed and tired skin". It helps to brighten, soften, hydrate (including clinically proven 72-hour moisture), reduce the appearance of fine lines and wrinkles and increase elasticity. It's ideal for all skin types, though STARSKIN recommends that sensitive skin should only wear the mask for 5 minutes, so make sure to do a patch test first if that applies to you. After using your regular cleanser, pat skin dry and open the packet. The mask is in two pieces, so peel these away from the plastic carefully and apply the bottom half first, and then overlap the top half. Leave on for 15 minutes (or 5 if you have sensitive skin) and wipe away any excess serum with a damp flannel. You can then follow up with your normal moisturiser. This mask is INCREDIBLY wet, to the point where it felt very slimey. The serum was literally dripping out of the packet when I opened it, so I'd suggest using it over a sink or in the bathtub to avoid any drips on your floor. There's an immediately strong scent of seaweed which was a little nauseating at first, but soon dissipated as time went on. As the mask is so wet, applying it was a tricky task, especially as it's in two parts - it took me a good few minutes to get it on and it's almost impossible to smooth out properly. 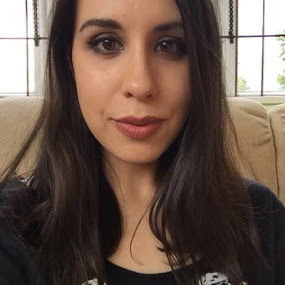 Once on, I felt a slight tingling sensation like it was 'working', but it wasn't irritating or anything like that and I didn't experience any redness, although I can see why they suggest that sensitive skin types should only use it for 5 minutes. It was difficult to keep the mask on for the full 15 minutes though, as it kept sliding around, but once the time was up, I removed it and my skin felt very sticky/tacky to the touch. I used a damp washcloth and removed the remaining serum (there was still a lot of it! ), and my skin was much happier. 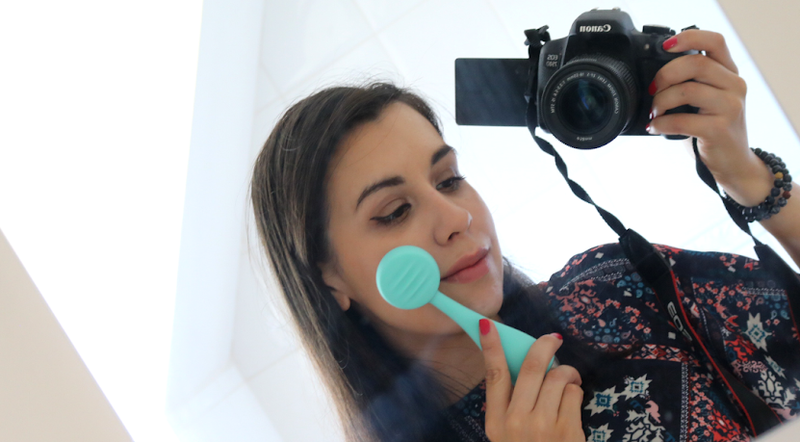 In the mirror, I noticed that my face looked visibly brighter and less tired, and I could feel that it was very plumped up and super smooth. There's no way to make this mask look good lol! I used this mask in the morning and my makeup applied perfectly afterwards, so it's definitely something that I would recommend using before a night out or special occasion. 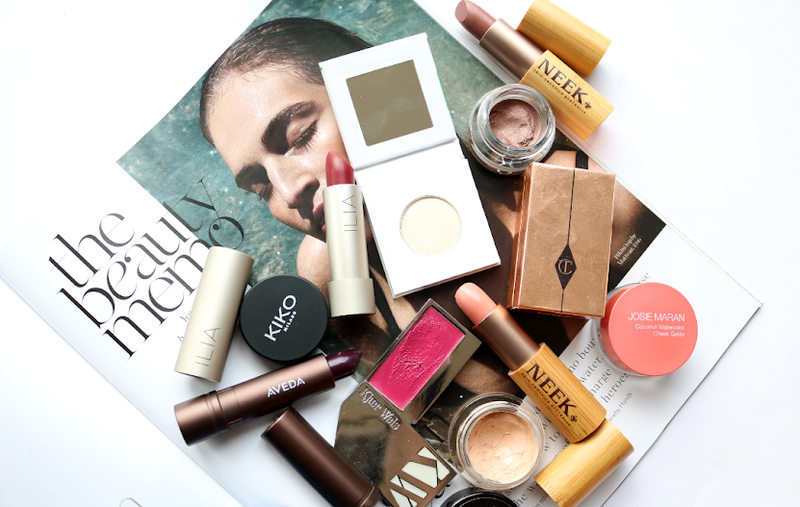 The moisturising effects lasted for a good 48 hours and I loved the instant brightening/plumping results. However, the fit wasn't the greatest, it was very slippy/slimey, and I'm not sure if I saw all of the benefits of the mask being made from Kelp, so I definitely prefer the bio-cellulose material of STARSKIN's other masks over this one. A little hit and miss for me! Have you tried a face mask like this before?